Lil’ Kickers is more than just a great soccer program for kids, our balanced and creative approach to coaching will have a positive impact on your child that goes far beyond the soccer field. Call 702.233.3600 to schedule a free Trial Class! 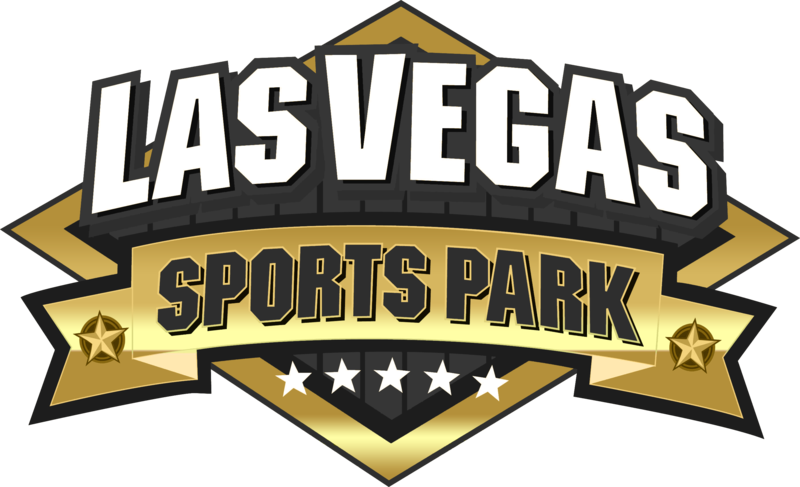 Phase 1 Sports is a premier, athlete development facility located in Las Vegas, Nevada. 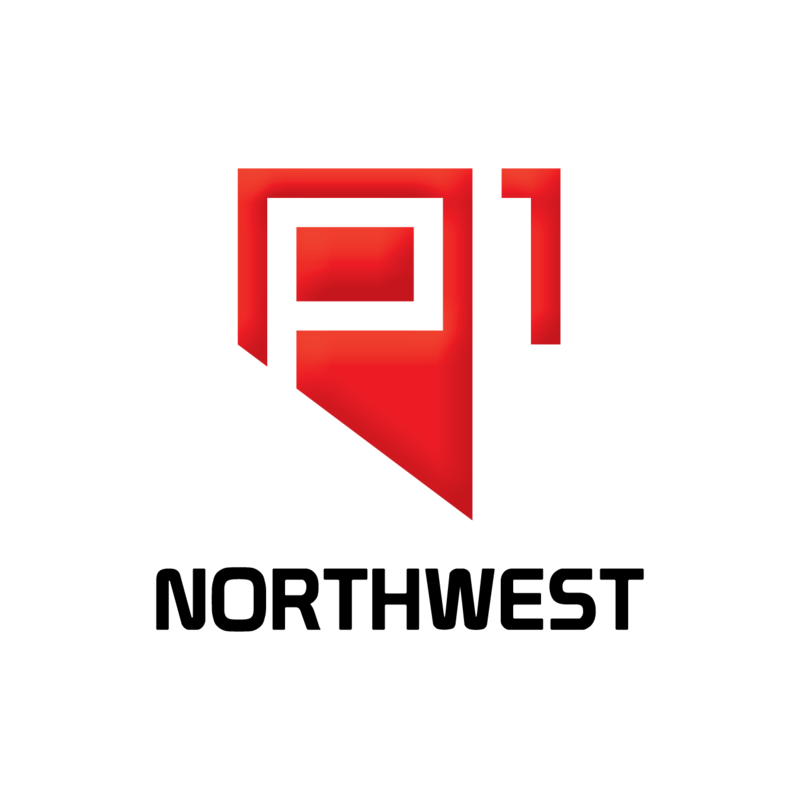 A full-service destination for athletes of all sports, Phase 1 offers youth to pro-level performance programs, sports-specific skills development, team camps, combines and recruiting services in addition to adult fx group classes and personal training. Battle it out Saturday and Sunday December 29th-30th, for the 1st ever Las Vegas City Cup. Featuring both 7v7 Boys and Girls Divisions ages U10, U12, U14, U16. 3-4 Games per team. Only $275 per team! Who will take home the win? 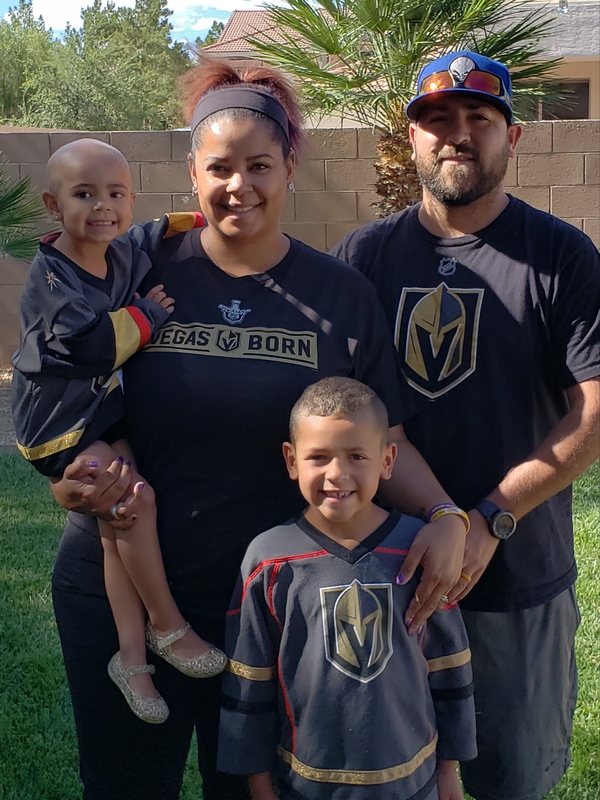 Join us Dec. 29th, 30th, for the 2018-19 MASL2 Season Opener as the Knights take on Arizona Lightning. $10 for adults/$4 for kids. 50% of all Ticket Proceeds go to Izzy Woodward’s fight against Neuroblastoma. 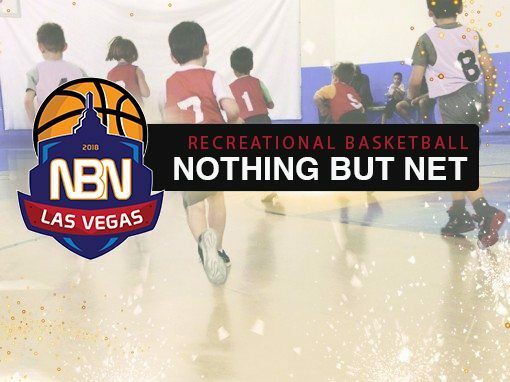 Our Camp provides the perfect opportunity to improve skills, make new friends, laugh hard, and smile a lot in a cool indoor environment outside of the Las Vegas Sun. 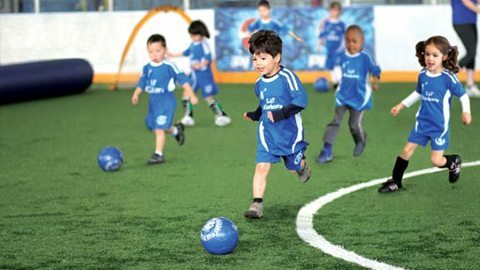 Lil’ Kickers is more than just a great soccer program for kids, our balanced and creative approach to coaching will have a positive impact on your child that goes far beyond the soccer field. 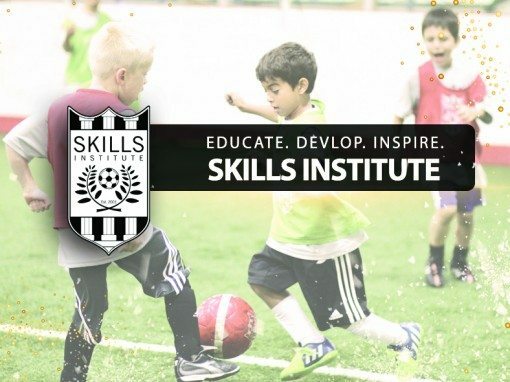 From beginners whom have never played and want to learn the game to those whom are more advanced and just want to play soccer with friends, we have a league for every level of player! Our Youth Basketball Leagues and classes are programs designed for all players not only to develop a love for basketball but also to discover the skills necessary to excel on and off the court ! Call us at 702-233-3600 if you have problems logging in. 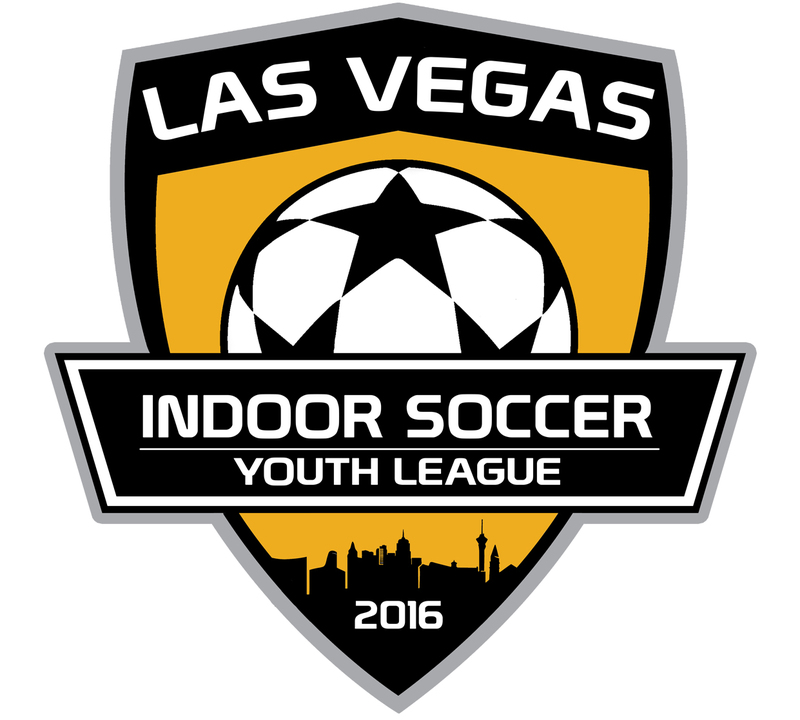 Las Vegas Indoor Soccer (LVIS) has been providing Las Vegas Nevada with state of the art soccer facilities for over 15 years. 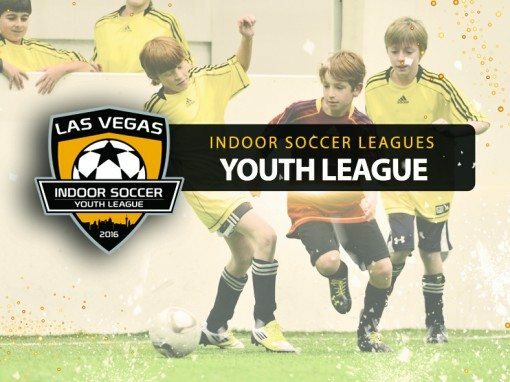 We run Male & Female, Youth Soccer & Adult Soccer Leagues & Tournaments all year round right here in Las Vegas. We pride ourselves on catering to players of all ages and skill sets so all our games are fair and competitive. 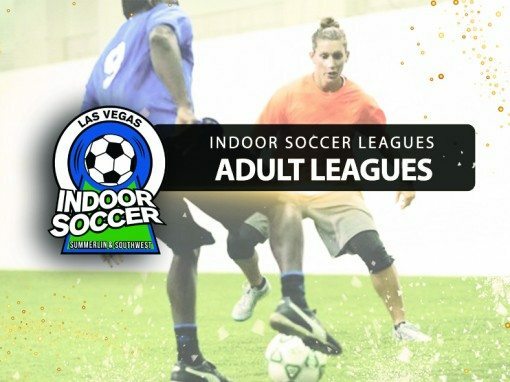 At our Summerlin location LVIS has 2 Indoor Soccer fields and 5 Outdoor Soccer fields. All fields and pitches are available for rent or hire. Perfect for professional team practices, children’s birthday parties, corporate events or even just want to enjoy a sociable soccer game with your friends LVIS has you covered. Just simply call ahead to reserve your pitch. The same goes for our indoor basketball court for kids. Youth Basketball Leagues and Classes run all year round. Each year we run a child development program which we call Lil’ Kickers. Our aim is to help children grow on all levels both physically and mentally. 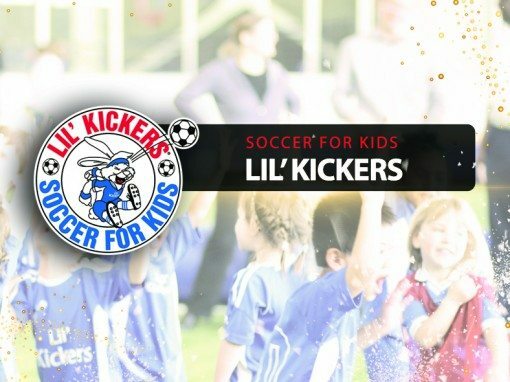 Lil’ Kickers Soccer for kids, is more than just a soccer program, our creative approach to coaching will have a positive impact on your child. Our high-energy classes are carefully designed to enhance your child’s overall growth and well-being. Please see our website for more details. 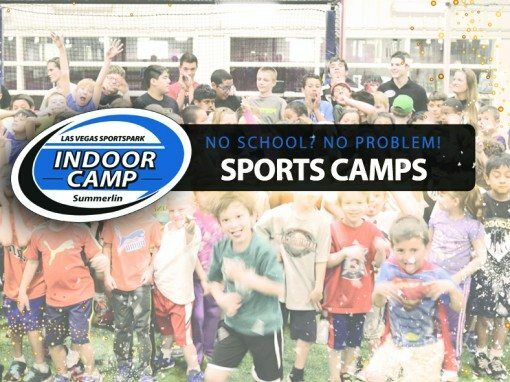 Looking for a Summer Camp for kids in Las Vegas? We have you covered. Our sports camp runs throughout the year covering spring, winter & summer break. The kids get to enjoy playing games such as Flag Football,Basketball and Soccer. Our coaches organise scrimmages whilst keeping your children safe and making sure they’re having fun at all times. Looking for something Fun to do in Las Vegas that doesn’t involve drinking or gambling? Want to take a break from the strip, nightclubs, hotels & casinos? Escape from Sin City and enjoy a game of soccer with your friends! When it comes to Kids Birthday Parties in Las Vegas LVIS is the perfect place to host your Children’s birthday party. Fun, affordable and we can take care of everything from the party planning to the birthday cake! Enjoy the party while a professional host takes care of all birthday planning. 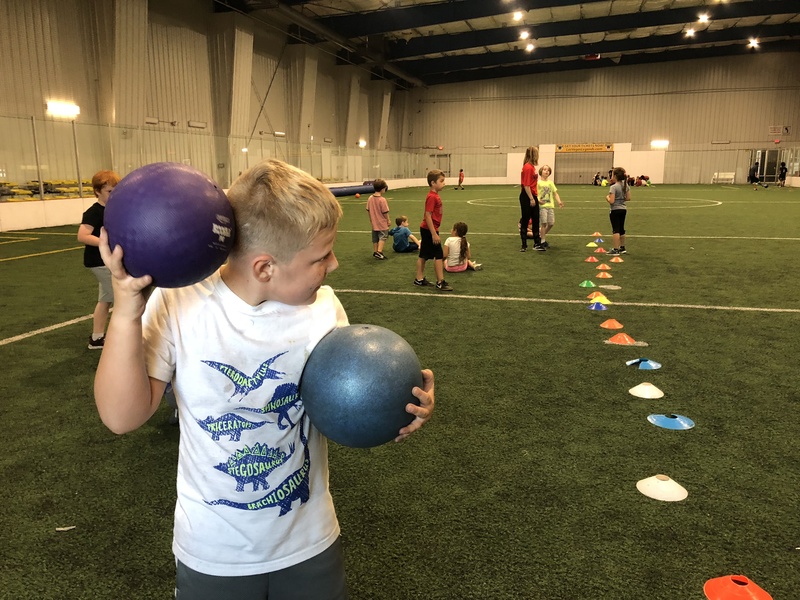 You’re kids can enjoy a variety of sports (Soccer, Dodgeball, Kickball, Basketball & Flag Football and they will have their own personal coach to make sure the action doesn’t stop! Children’s Birthday Parties are available 7 days a week you can book by calling 702-233-3600 Dates and times are subject to availability, please reserve your Birthday Experience in advance. Programs are non-refundable after the start of the season.